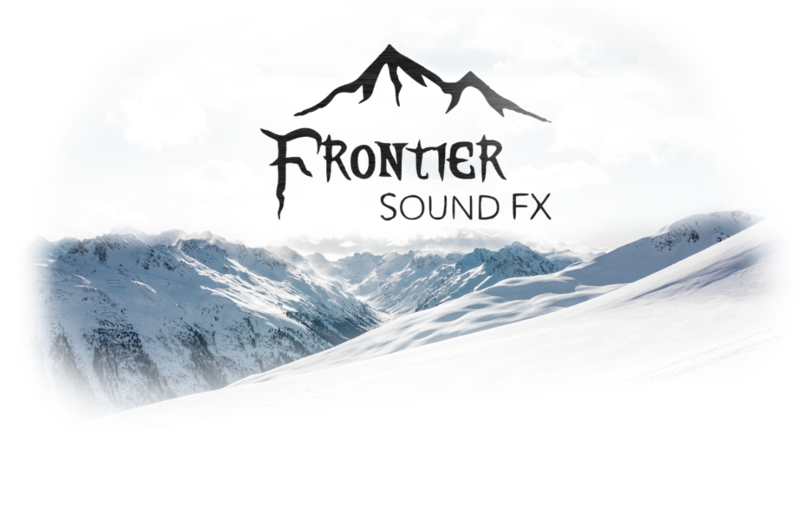 At Frontier Sound FX, we believe that sound design should be a fun and creative part of the process. Sound is an essential part of creating quality content, and content creators should not be limited by their knowledge of audio. We provide clean, high quality sound effects combined with plug-and-play delivery methods so even novice editors can produce a professional sounding project.